Little was known of Gabriel's extraordinary spiritual gifts during his life. He was not singular, he conformed himself to the community life; he was only a fervent and exemplary Passionist novice and student hidden from the world in the cloister. "How much more soundly we would sleep, how much more cheerful we would be, in fact, how much more like heaven our life would be, if we left ourselves totally in her hands and said to her "Into your hands, O Lady, I place my cause." The spiritual life for all of us involves these two dimensions: the horizontal - reaching out to those we encounter along the way. To be involved with our neighbors, near or far. The other dimension in our lives is the Vertical Dimension, the line that goes from our heart to the very heart of our God. 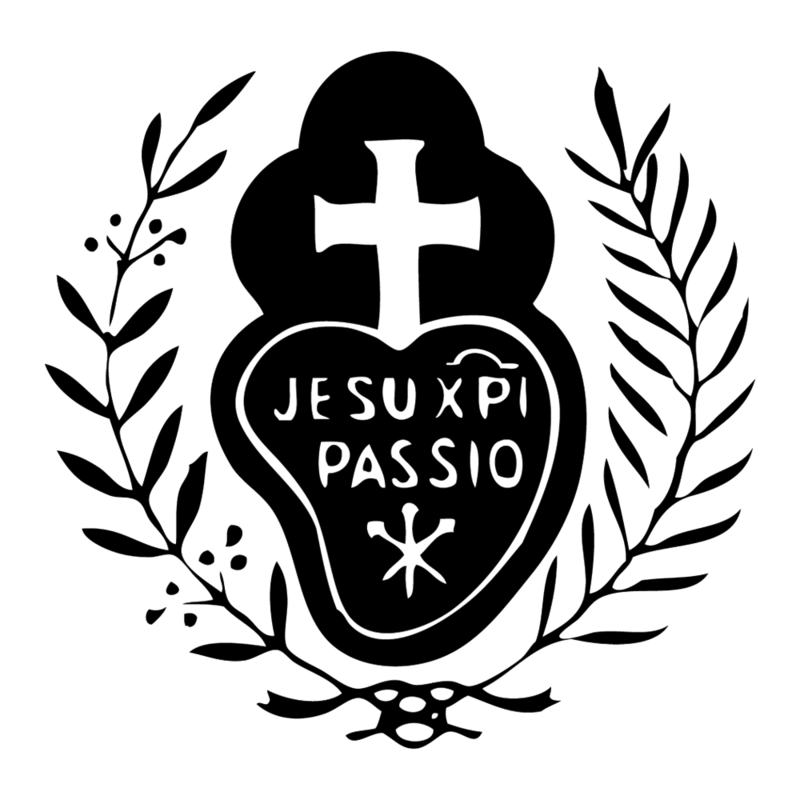 Passionists would say that that vertical line to the Father passes directly through the pierced hearts of Mary, standing at the foot of the Cross, and of Jesus hanging on the Cross. If we are not people who love, whatever our calling, we will have failed our life’s purpose, miserably. All of us will be asked or an account of how loving we are, how loving we have been with our faith lives. Of course, we’ll be tested on our hope, our faith, but especially on our loving.